‘Gotham’ follows one cop, destined for greatness, as he navigates a dangerously corrupt city teetering between good and evil, and chronicles the birth of one of the most popular super heroes of our time. In ‘Gotham’ season 2 we find out early on that Detective James Gordon (Benjamin McKenzie) has left the Gotham City Police Department and must tell Bruce Wayne (David Mazouz) that he can no longer hunt for the killers of his parents… at least not legally. Meanwhile, Gotham inmates are being brought to the new prison and they meet the mysterious Theo and Tabitha Galavan, who tells them that they can ban together in their new prison. In the last clip, Jerome (Cameron Monaghan), the very Jokeresque criminal talks to Gordon’s ex Barbara (Erin Richards) about power in the prison. 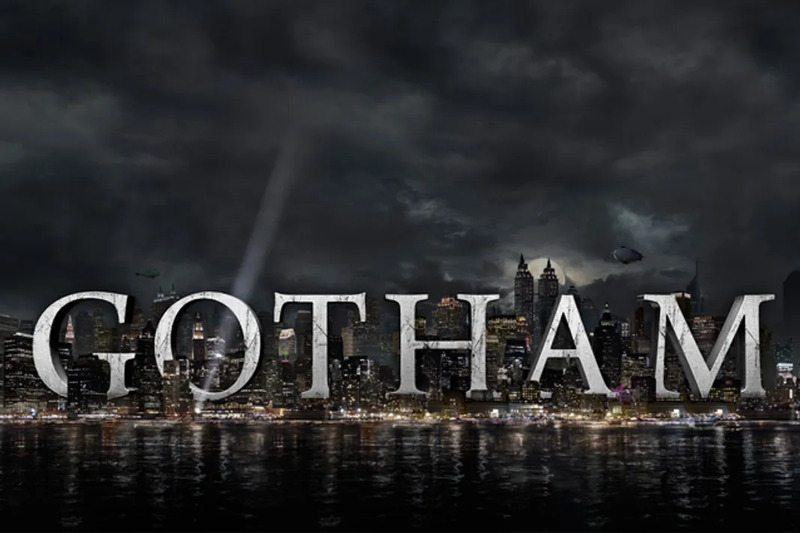 Gotham Season 2 begins September 21 at 8 pm on Fox.